2019 will be a very important year for the Moon – not only has there already been footage sent back from the reported ‘dark side’ in recent weeks, but we will this year be celebrating the 50th anniversary of Neil Armstrong and Buzz Aldrin landing on the surface of the satellite. 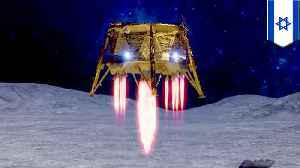 NASA has in recent months also revealed commitments to return to exploring the Moon, though a different type of landing and exploration project has just been authorized by the European Space Agency, according to Via Satellite. Reports show that the French-based Ariane Group will be looking to mine the satellite for a certain resource it intends to study in greater detail. 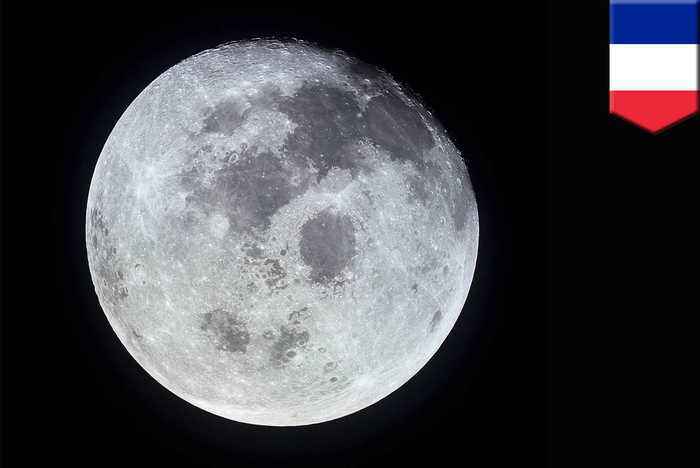 Joining forces with PTScientists, based in Germany, the researchers intend to explore and drill into the Moon’s surface to derive an ore known as regolith. 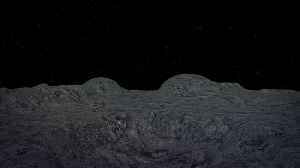 Regolith, it is suggested, could hold the key to human survival on the Moon in future – if all goes to plan. Regolith is an ore which reportedly holds both oxygen and water, meaning that if studies are successful, it could mean that a base of sorts could be set up for future missions on the Moon’s surface. Certainly, if the efforts to mine regolith go to plan, it could mean that we will be able to travel to more distant locations from a base on the satellite. A lunar lander and ground control facilities will be provided to run the forthcoming project, which has recently been authorized by the ESA on the basis of a one-year contract. “The use of space resources could be a key to sustainable lunar exploration, and this study is part of ESA’s comprehensive plan to make Europe a partner in global exploration in the next decade – a plan we will put to our Ministers for decision later this year at the Space19+ Conference,” Human and Robotic Exploration head David Parker, on behalf of the ESA, confirmed. The moon mining project could be set to go ahead as soon as the middle of the next decade, if not sooner – meaning that plans to land on the surface and to start drilling could be getting the green light ahead of 2025, alongside a variety of other Moon-based missions and explorations to be rolled out in the years to come. Are we taking another crucial step towards understanding our wider universe? Let’s wait and see! The European Space Agency will be working with local companies in Europe to prepare for an upcoming lunar mission. An American architecture firm working with the European Space Agency and MIT developed a concept for the first self-sufficient human lunar settlement. Look up! 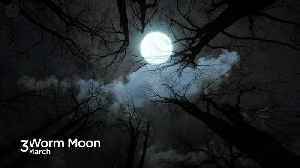 A special full moon that traditionally determines when Easter will be will grace our skies on April 19th. 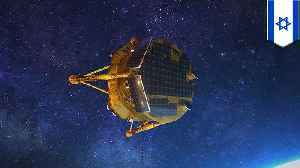 SPACE — Israel's lunar probe, the Beresheet, crashed while trying to land on the moon last Thursday due to an engine glitch, according to Space.com. Israel's Beresheet spacecraft crashed while.. 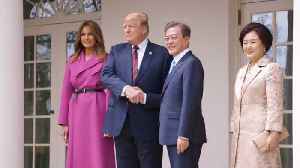 The leader of South Korea and First Lady head to the White House. 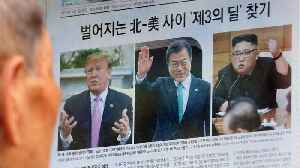 President Donald Trump will sit down with South Korean president Moon Jae-in at the White House on Thursday. 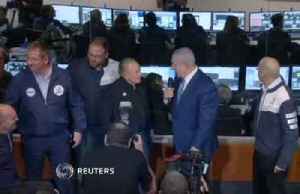 The two leaders will discuss how to revive the diplomatic process between the US and North..
SPACE — An Israeli space probe, called the Beresheet, entered lunar orbit last week and is set to land on the moon's surface on Thursday, The Times of Israel reports. The spacecraft performed a..
Full moons: When are they and what are their names? 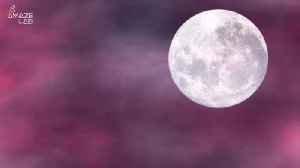 A explanation of all the full moons throughout the year and where they got their names from, including Pink Moon, Snow Moon and Flower Moon.